Simple design, you can fix it on handle bar of your bike or motorbike within one minute. No more irritating that you have to stop to check your phone for direction when biking. 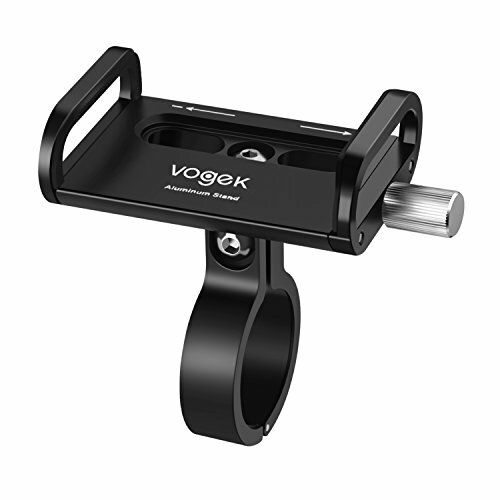 With shock-proof design, Vogek Aluminum-made frame bike mount clamps your smart phone safely and tightly. If you have any questions about this product by Vogek, contact us by completing and submitting the form below. If you are looking for a specif part number, please include it with your message.